Old Cutler Bay was established in the 1960s, and the appeal of the neighborhood of Old Cutler Bay continues to thrive. This historic and affluent gated-community in Coral Gables features more than 100 homes in a verdant landscape spanning over 145 acres. 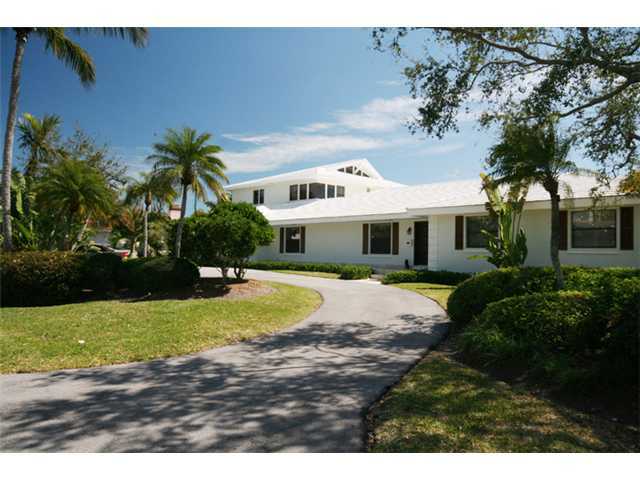 These are classic homes with all the contemporary features in this South Florida neighborhood. Despite Old Cutler Bay’s traditional aesthetic, its many modern features and amenities make Old Cutler Bay real estate that much more desirable. Some of the amenities include a shimmering heated and in-ground and sailing onto the pristine Biscayne Bay right from the boat docks that are available in a large portion of Old Cutler Bay homes. The residences of Old Cutler Bay offer scenic panoramas of the waterfront. It is proximately located to Downtown Miami and the Miami International Airport and Coral Gables and Coconut Grove are under ten minute drives. This is one of the oldest neighborhoods in South Florida and with its’ history is also luxury.